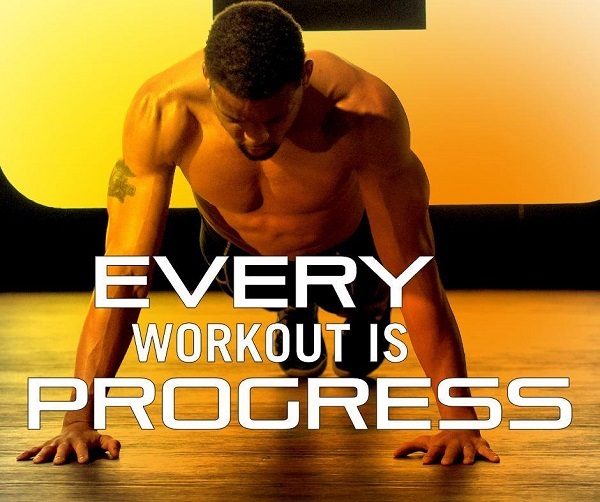 How many times have you joined a workout gym only to stop going after a few weeks? If it’s happened many times, you are not alone. It’s very time consuming to get a gym bag together, drive to a gym, find parking, wait on fitness machines and then go home after you finish. Did you know that less than 10 percent of people who start going to a gym at the start of the year actually continue with their fitness goals? That means that 90% of the people give up! Today I have an easier more efficient way for you to get your workouts done and achieve your fitness goals. 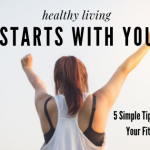 Yep, it’s about how to exercise daily at home and get results! Many years ago I went to the gym at least 6 times a week. It was very time consuming but I did it because I was dedicated to my cause to get fit. As more people started joining gyms, they started getting more crowded. I felt like I spent more time waiting for a cardio machine than the time I spent using it. Getting into a cardio class required arriving 30 minutes prior to the class just to get in! That was my turning point and I searched for other ways to exercise and get results. I discovered that I could exercise at home and get amazing results! That was back in 2009 and it’s still how I stay fit. Imagine if you could exercise in the convenience of your home without the hassle of making time to get to a gym? It’s a huge time saver! The best part about workouts at home is you exercise for a few minutes or an hour. It’s up to you and your schedule. Which Home Workouts are the Best? There are tons of workout videos online. You can check YouTube for some awesome free workouts. The best home exercise programs are the ones that are a great fit for you. I use Beachbody On Demand workouts at home. I love it because you can stream the workouts online via various devices like computer, mobile phone, tablets Fire Stick and many more. Not only that, I have gotten amazing results! 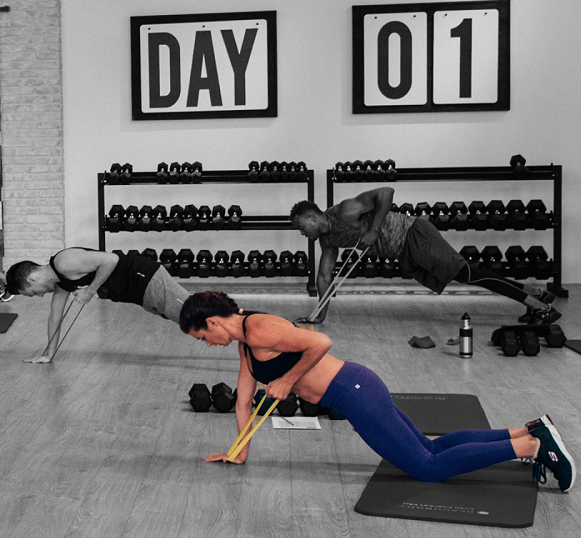 With hundreds of workouts available, you can choose one that will help you hit your fitness goals. You can mix it up or stick with a specific workout schedule. You can try different fitness programs and trainers to determine which you like best and which gives you the best results. It’s a win-win. Plus, you don’t have get in your car to drive anywhere. Some home fitness programs require some equipment like hand weights or resistance bands, while others don’t require any additional equipment. You have a much better chance of sticking with a daily fitness routine when it’s convenient and easy to do. That brings us to the next problem that most people face. 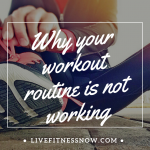 Even if you decide to exercise daily at home, creating that habit can be a challenge. I recommend that you set a daily schedule for exercise at home. The more consistent you are, the more likely you will create your fitness habit. It’s like brushing your teeth. I bet you don’t think about it too much. You just do it! 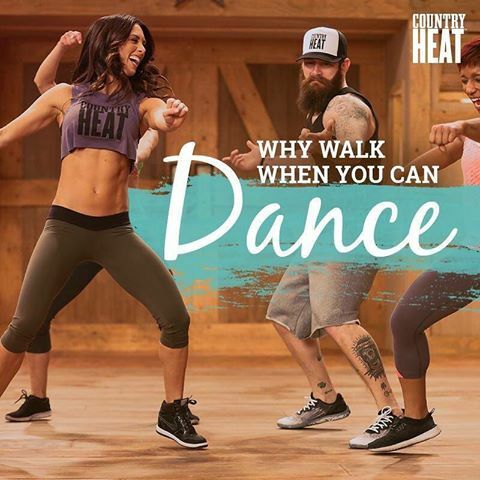 Whatever your fitness levels, Beachbody on Demand has an exercise program for you. Set a Time: Make an appointment with yourself each day. It’s easier to stick to a schedule when you actually make one. Start Small: You can find home workouts that last 15 minutes or over an hour. Even if you are eager to exercise for an hour, I recommend that you start with workouts under 30 minutes so you don’t overwhelmed. Make it Fun: It you associate your workout with fun, you’ll have an easier time to turn it into a habit. Mix it Up: Not sure where to start? Mix up your workouts by trying out different workouts and trainers to see which resonates with you the best. Honestly, there are some fitness trainers that I just don’t like. No matter how good their workout program is, I can’t get past the fact that I don’t care for their training style. I stick with trainers and programs that are a good fit for me. Have one rest Day: Be sure to include at least one rest day in your schedule. Your body needs that day of rest! Anyone can exercise at home daily and get results! All it takes is a decision and a commitment. 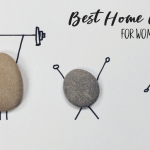 You’ll save a ton of time and it’s a lot more convenient to exercise at home. Commit to something great today! If you want to improve your fitness, I have a solution right here!